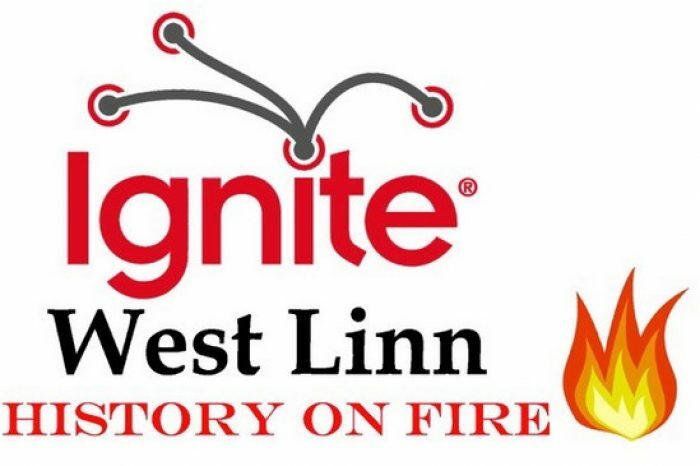 West Linn Historical Society invites you to Ignite West Linn – History on Fire. Ignite talks are rapid and engaging five minute presentations using just 20 slides that automatically move forward every 15 seconds. Come support our local experts on historical topics from fashion to the history of the falls in this lively format at the new cider house.